Color – some people embrace it, others avoid it. Either way, after this crash course in color combinations, you’ll have new inspiration and knowledge to work with – whatever your personal taste might be. We’ll speed you up on three ways to stylishly and thoughtfully combine colors, without the risk of failing! Sound good? Then read on to learn more. Let’s begin with the basics. When learning about colors and combining them correctly, taking a quick dive into the wonderous world of the color wheel is inevitable. But no worries! We’ll keep it sweet, short and simple. A monochromatic color combination is all about combining different shades from the same color group in the color wheel. In this case we’ve chosen greens. The simplest and most familiar way to create a monochromatic look is to go tonal. But we’re challenging you to step out of your comfort zone just a little bit and diverge from the ‘safe’ choice by adding one item in a brighter shade. In this look, we’ve chosen for a striking sweater for a larger impact, but you could also keep it simpler by adding a bright accessory. Use darker tonal colors as a base for a stylish result. 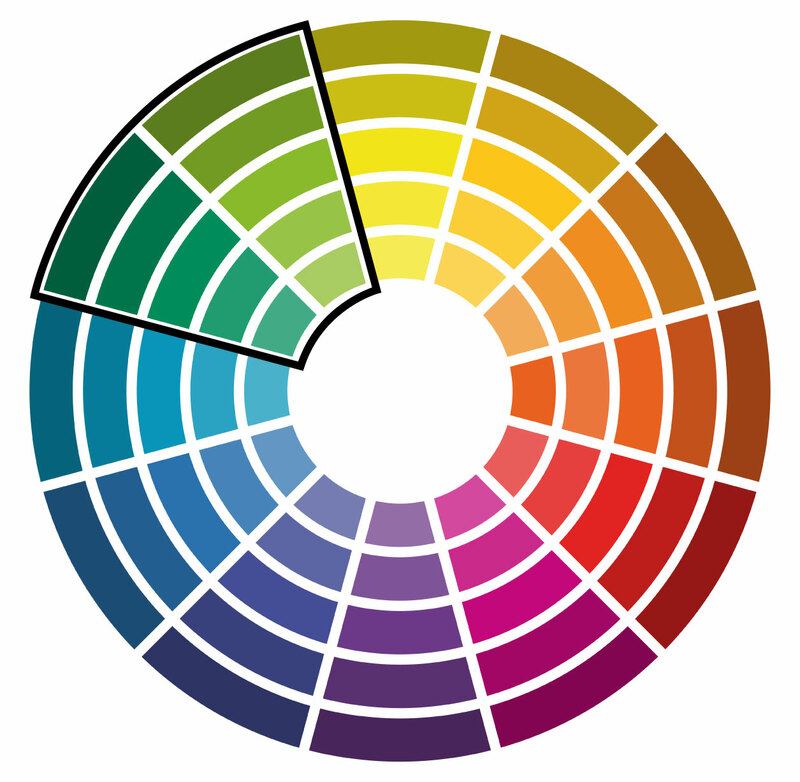 An analog color combination is all about combining neighboring colors in the color wheel. In this case we’ve chosen pink and red. 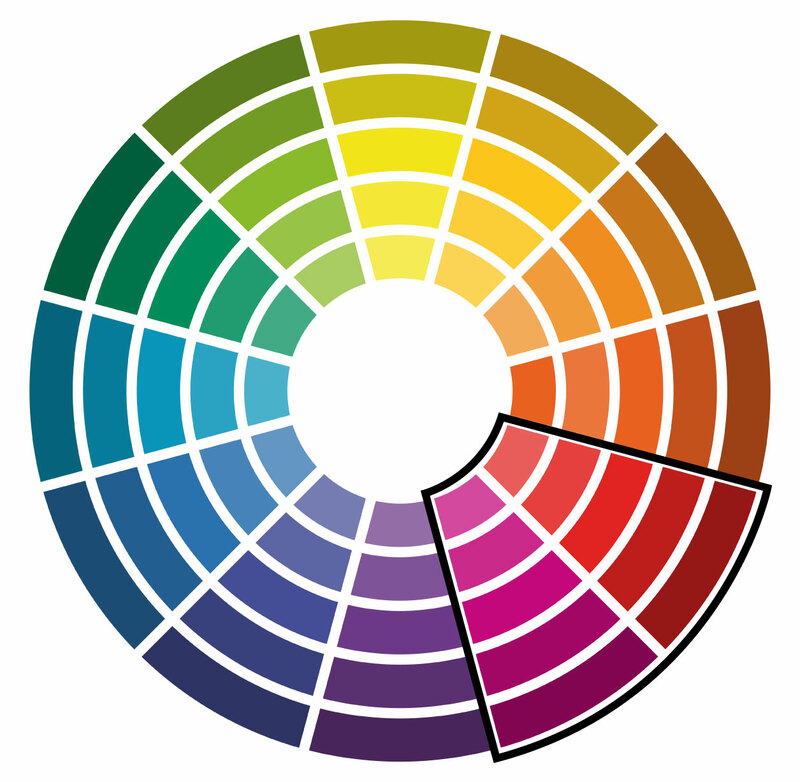 To apply the second method, you needn’t go far down the color wheel. But the result can be daring, dramatic and gorgeous. If you want to keep it ‘safe’, then choose tempered shades like dusty pink and burgundy. Challenge yourself by adding a bright accent or go for the most striking option by mixing different shades from the two color groups, for a guaranteed head turning look. A complementary color combination is all about combining opposite colors in the color wheel. In this case we’ve chosen the shades rust and petrol blue from color groups oranges and blues. This third method sounds harder than it really is. If you consult the color wheel, there’s no going wrong. And keep in mind that combining dark complementary colors creates a more stylish, authoritarian look while lighter complementary colors result in a fresher and more playful look. It really all depends on what you want to achieve and feel comfortable with. Do you find it difficult to apply complementary colors to your look? Then start small by creating a harmonious tonal look as a base and adding a complementary element with shoes, a bag or a scarf and beanie. Extra tip: combining two colors that are opposites, already creates plenty of contrast in your look. So, steer away from mixing different shades as well. Choose two strong colors and stick to them. 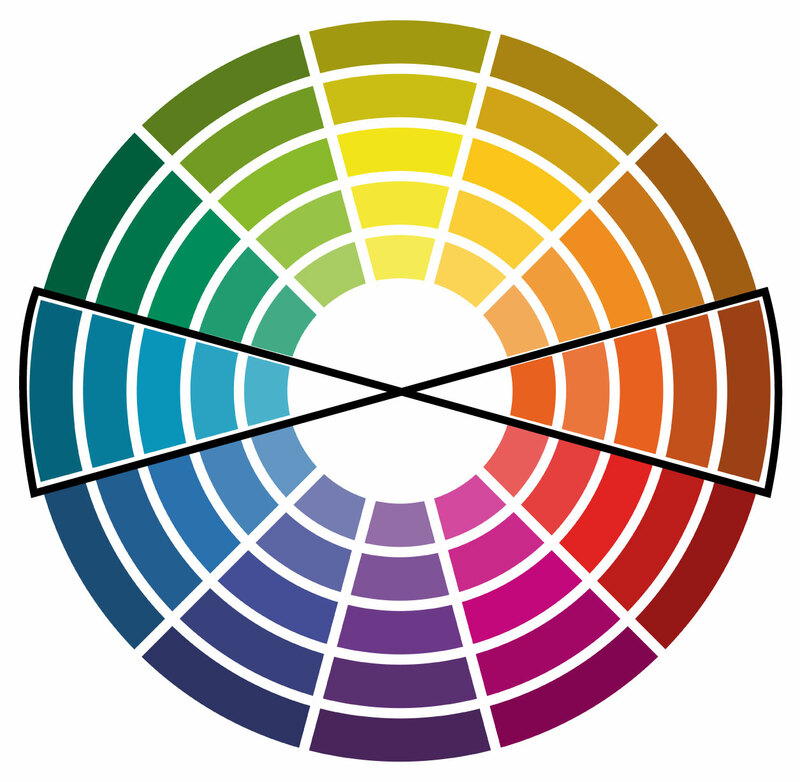 Do you want more advice about combining colors? Send your questions to our editors for personal advice.